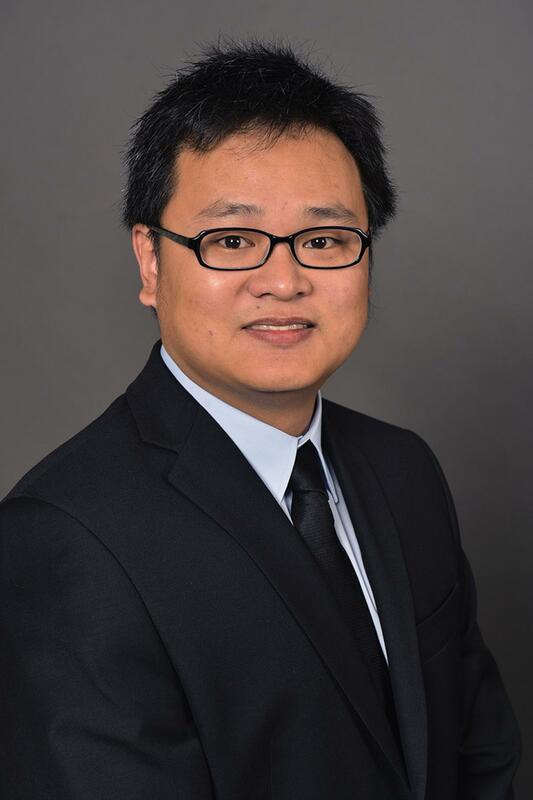 Dr. Hexu Liu has been appointed as an Assistant Professor starting in Aug. 2018 in the Department of Civil and Construction Engineering at Western Michigan University. Prior to this, Dr. Liu worked as post-doctoral fellow with the Natural Sciences and Engineering Research Council (NSERC)–Industrial Research Chair (IRC) in the Industrialization of Building Construction at University of Alberta for two years. He received his Bachelor's and Master's degrees in Shaanxi, China in 2008 and 2011, respectively, as well as a PhD degree with the specialization of Construction Engineering and Management from the University of Alberta in 2016. Dr. Liu’s research interests include the application of building information modelling (BIM), discrete-event simulation, virtual reality (VR), cloud computing, sensor technology, computer vision, and other emerging technologies to advance the knowledge of construction planning and management. His research has contributed to construction automation by the development of innovative BIM technologies such as BIM- and knowledge-based construction detailing, semantic quantity take-off, and BIM-simulation in-depth integration for construction scheduling. He is an active reviewer for several leading peer-reviewed journals, such as Automation in Construction, Expert Systems with Applications, and Journal of Information Technology in Construction, and several international conferences (e.g., CRC 2018, ISEC 2017, and MOC 2016). Dr. Liu has also received several awards from the University of Alberta, including Joseph D. Thompson/Zurich Canada Graduate Award, GSA Professional Development Award, Mary Louise Imrie Graduate Student Award, and Ernie Tromposch Graduate Scholarship, several awards from the universities in China (e.g., Outstanding Graduate Award 2007; 2010), and 2017 Outstanding Reviewer from the Journal of Automation in Construction.